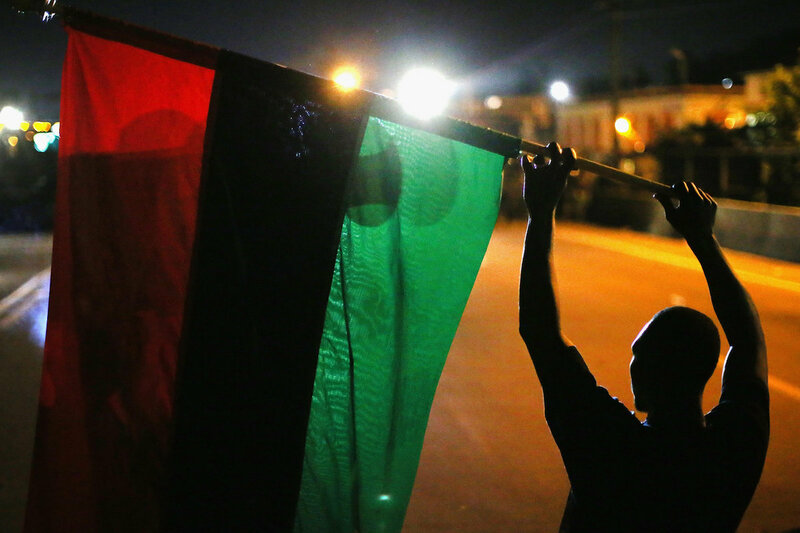 Can an African Pride-Themed Crosswalk Help Reduce Violence? A Durham Activist Thinks So | Atlanta Black Star A local activist is looking to address the violence plaguing a Durham, N.C., community in a new and unique way. The McDougald Terrace public housing complex is home to majority-Black residents who have seen their fair share of shootings and murders. Activist Paul Scott said it’s time that changed and has offered a solution: a new crosswalk. This won’t be your ordinary crosswalk, however. Scott said he imagines the crosswalk at Ridgeway Avenue and E. Lawson Street to be repainted red, black and green — the colors of African pride. The symbols also represent Kwanzaa, the week-long celebration honoring African and African-American heritage and culture.